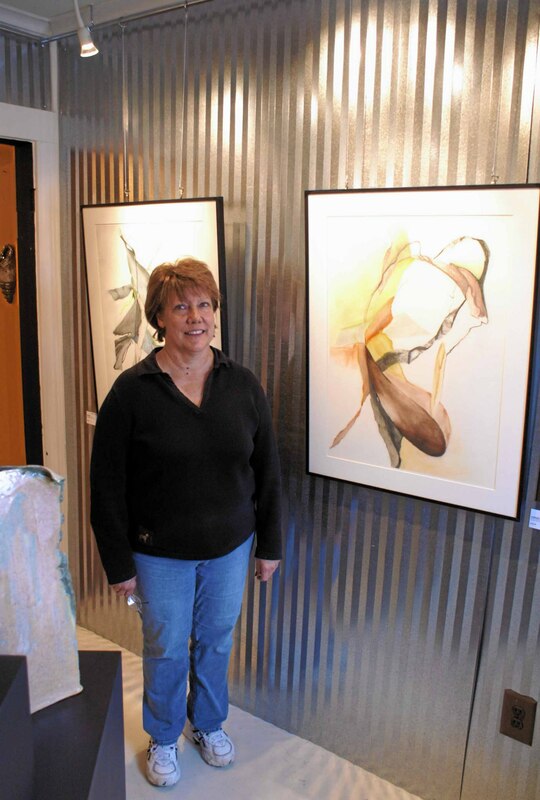 Judy has been involved in creating art most of her adult life. She has explored many different media and found mixed media and acrylics best suite her style. Judy reflects her appreciation for art history in her unique work. Judy holds a Master of Arts degree from Eastern Michigan University.